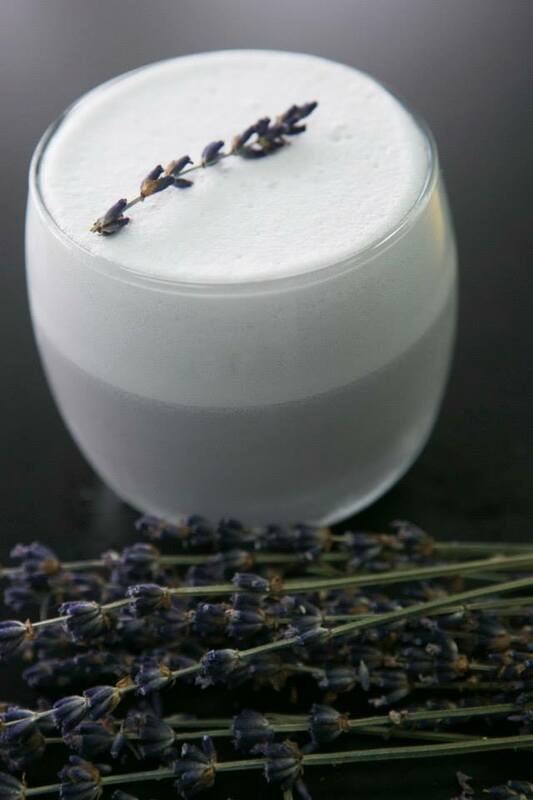 Booze Époque creates whimsical and classic cocktails using fresh, local, organic, and seasonal ingredients for restaurants, bars, private parties, and special events. 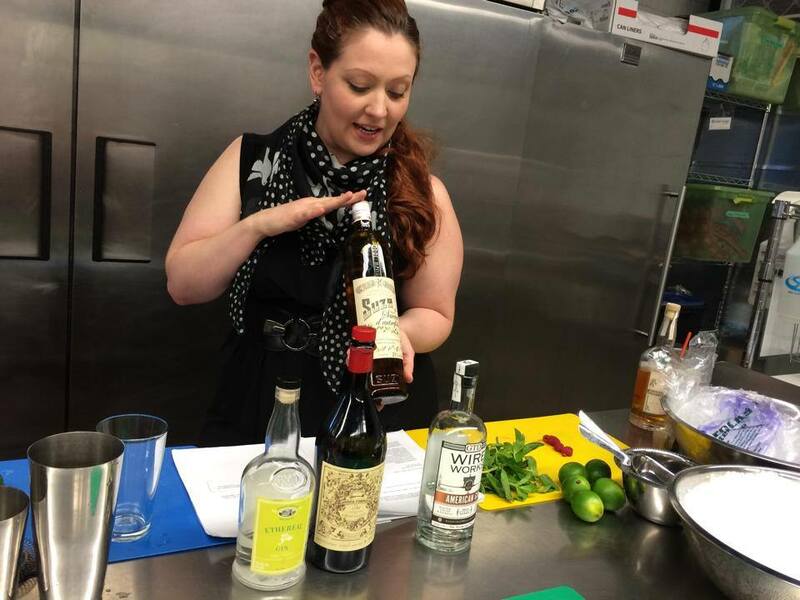 BÉ has also taught a variety of original cocktail classes ranging from Tequila & Mezcal to Cocktails & Literature. 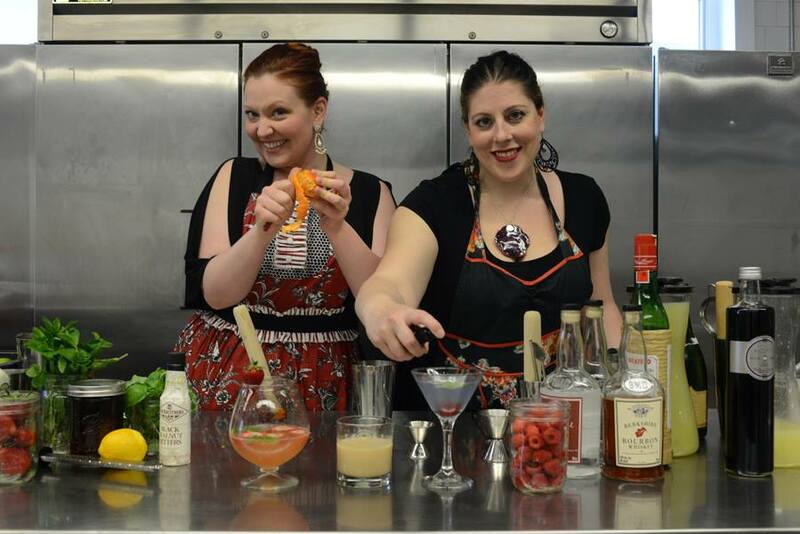 Meaghan and Harmony, Booze Époque’s founders, have been featured in Edible Boston, Boston Magazine, Boston.com, Garden.org, and many other publications. They have brought their craft to desert enclaves, high rises, startups, garden parties, art galleries, rock shows, hoedowns, dinner soirées, barbeques, holiday affairs, bachelorette parties, weddings, and more. 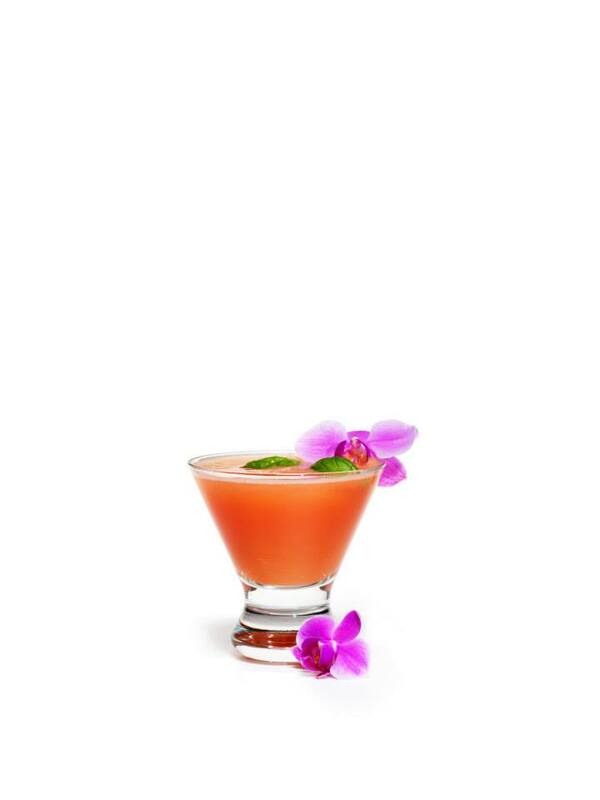 Each BÉ cocktail menu is customized and tailored to complement and enhance your aesthetic whether we're developing a new cocktail program for your business or consulting on a signature drink for your corporate event or wedding. Booze Époque is available for restaurant consultation including, menu planning and creation, staff training practices, basic bar infrastructure and set-up. 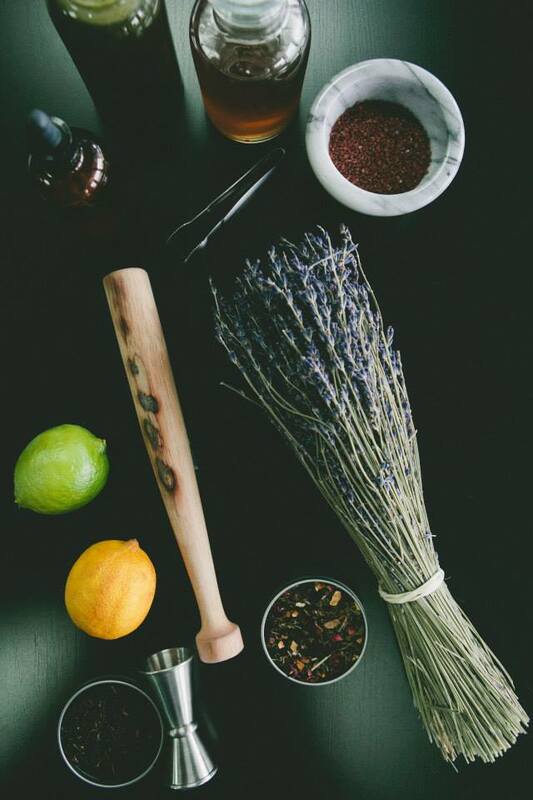 Booze Époque's creativity and intimate knowledge of spirits, current drink trends, and the industry will set in place the building blocks any bar program needs for success. 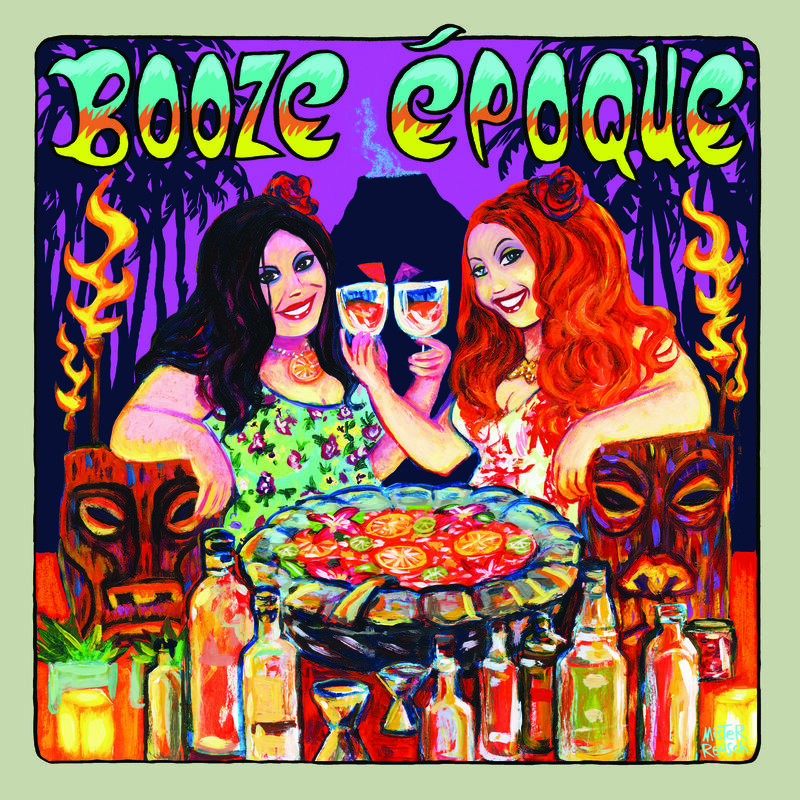 Email Booze Époque with questions or consultation requests at: events@boozeepoque.com. For event inquiries please fill out the form on our contact page. Here are just a few of our original creations. We always look forward to collaborating with clients on new menu ideas. 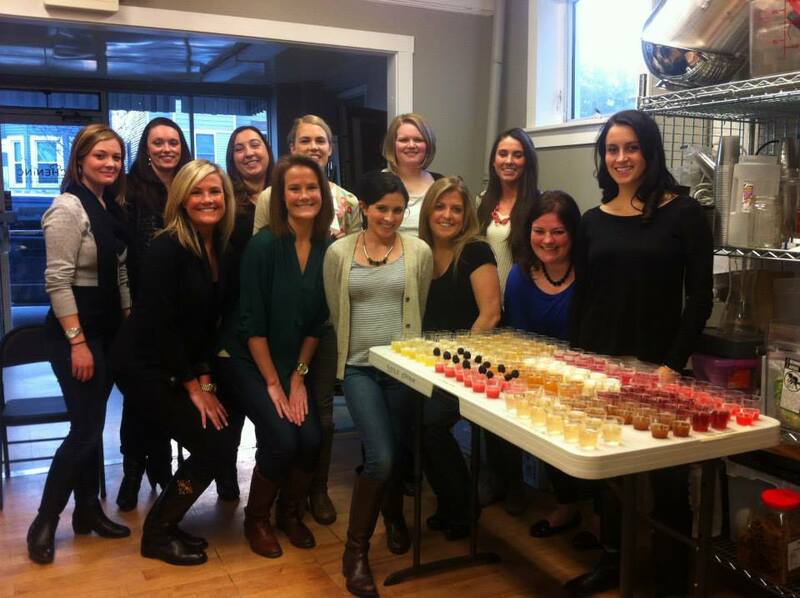 If you're looking for a unique activity for a bachelorette, birthday, or holiday party or a fun team building exercise for your corporate event, Booze Époque's cocktail and bartending classes can be customized to fit almost any gathering! We can come to your home or office or host at our space at Kitchen, Inc. 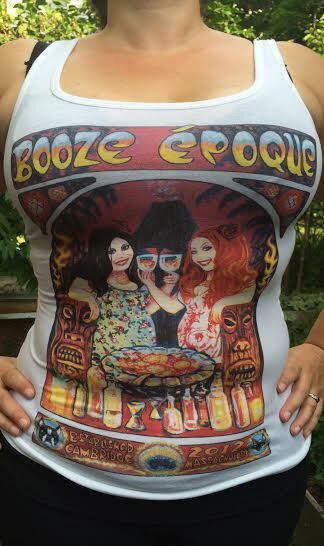 Contact us for more information at events@boozeepoque.com. Participants must be 21 or older. Our 2015 non-holiday hourly bartending service rate is $175/hour for two bartenders (Meaghan and Harmony). For large events we often bring in additional barback staff at $35/hour per staff member. 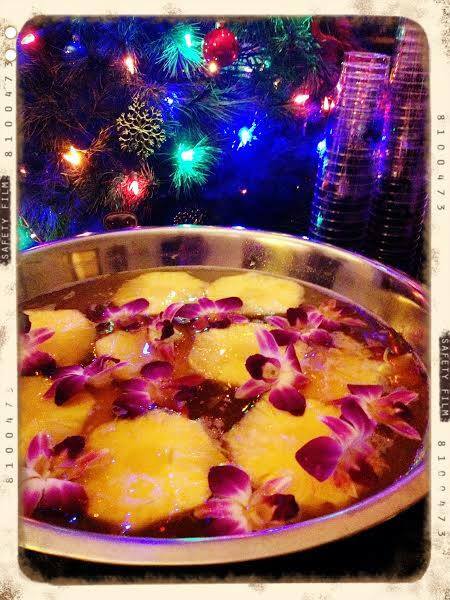 Please inquire about holiday rates via email: events@boozeepoque.com. What is your menu cost? 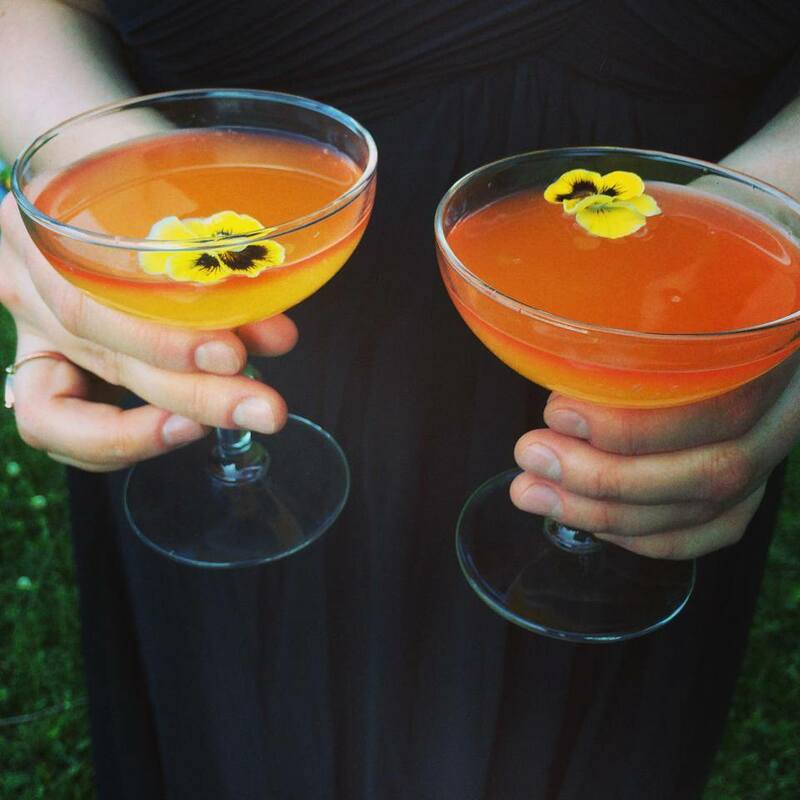 Our menus are highly customized so cost will vary depending on the size of the event, the cocktails created, the ingredients used, and the number of drinks served. We work closely with each client to ensure the menu beautifully reflects their vision. How are the menus created? 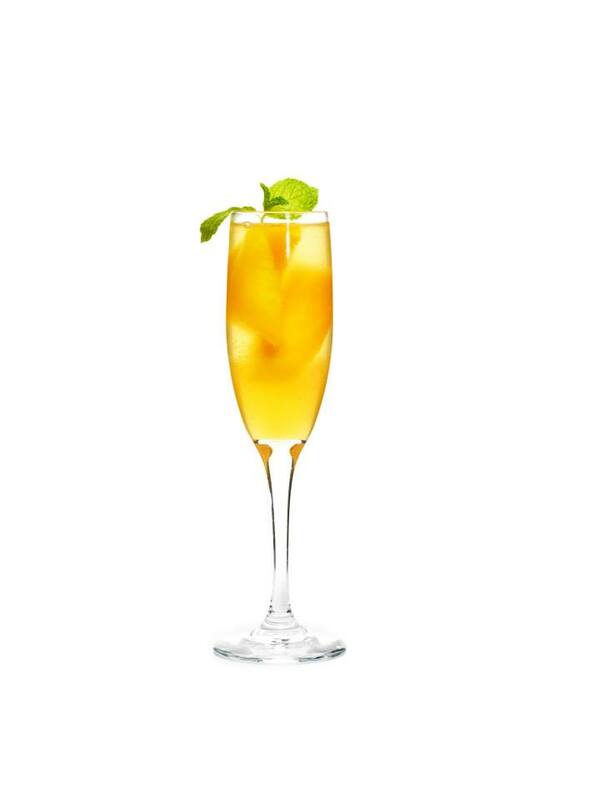 We have a wonderful selection of cocktail recipes comprised of both classic and Booze Époque signature recipes. 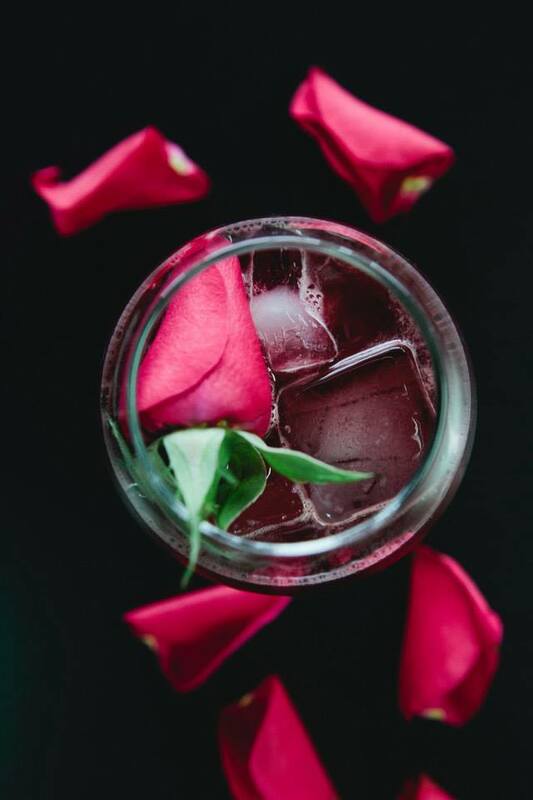 We love collaboration with our clients and are happy to work from our current list of cocktails or create something entirely new. We will work with you to establish a unique menu that showcases your event. Do you make all of your own ingredients? 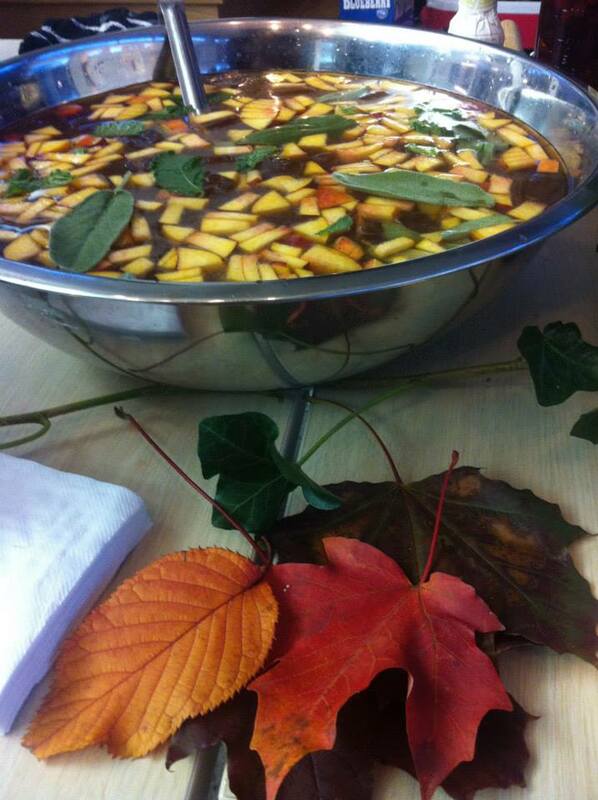 With the exception of the spirits and a few other products we make our own syrups, juices, and garnishes and use as many fresh products as possible in our cocktails. Yes! We have a two million dollar general liability policy and a two million dollar liquor liability policy. Yes! We are TIPS certified and ServSafe manager certified. Can I have an open bar? cash bar? We are licensed to have both open and cash bars. We’d be happy to discuss the benefits of each with you if you have particular questions. 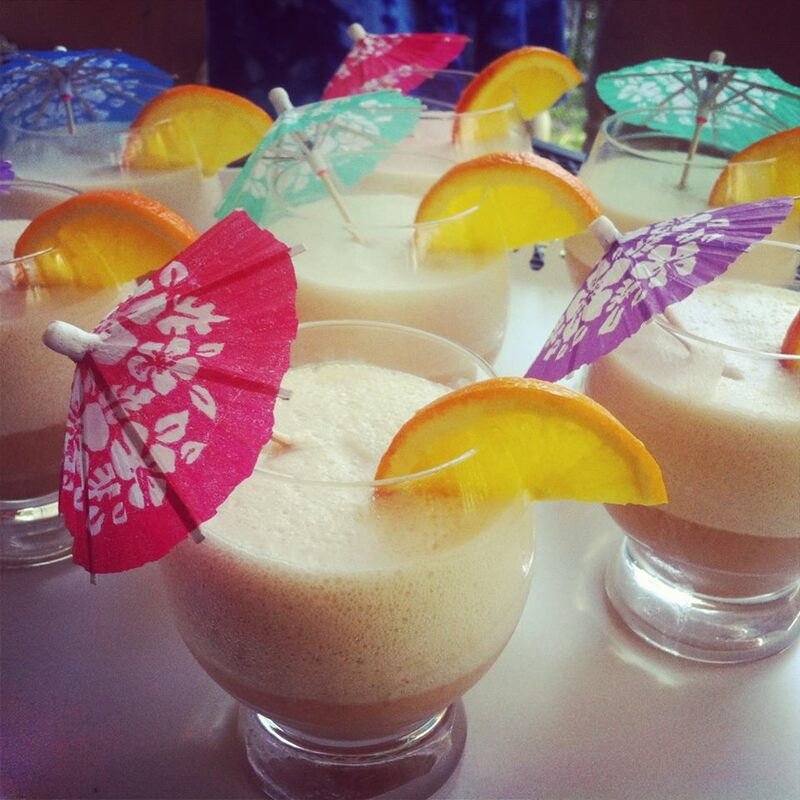 We can provide a limited selection of glassware for parties of under 30 people. 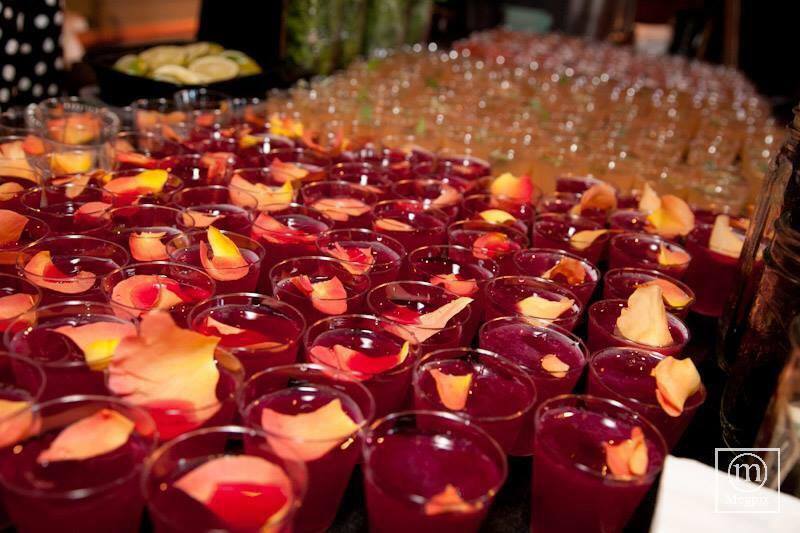 For parties over that size we are happy to recommend some glassware rental options on our recommended vendors page. Can we hire just one bartender? Meaghan and Harmony work as a team so it’s not possible to just hire one. 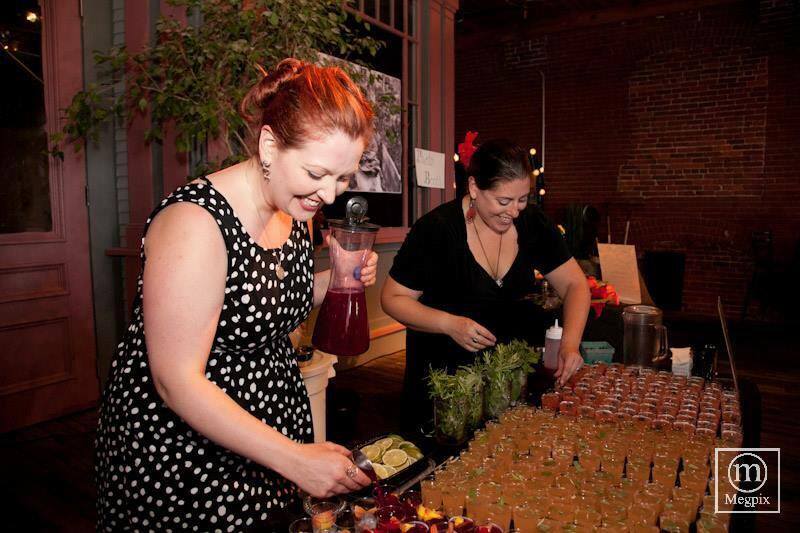 They are a dynamic duo and having them both at the event adds to the Booze Époque experience. What types of events can you work? We try to do it all! 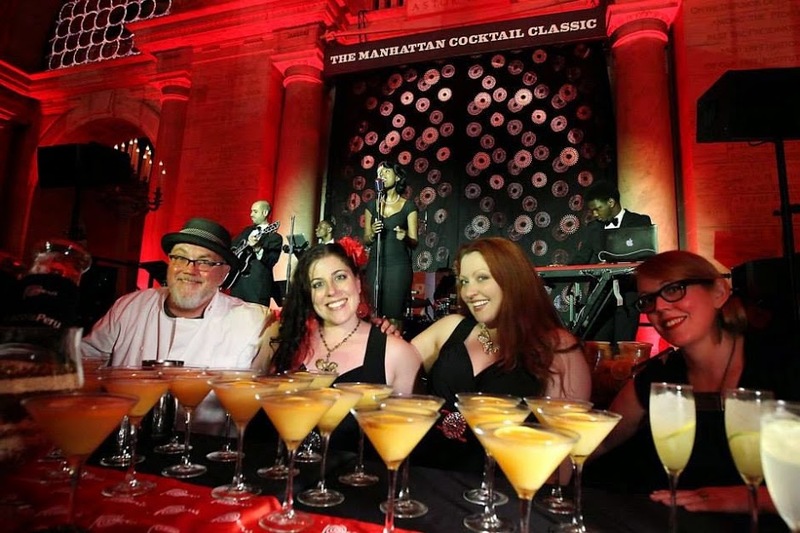 We’ve bartended at corporate events, weddings, bachelorette parties, art openings, birthdays, holidays, theme parties and more! What size events can you work? 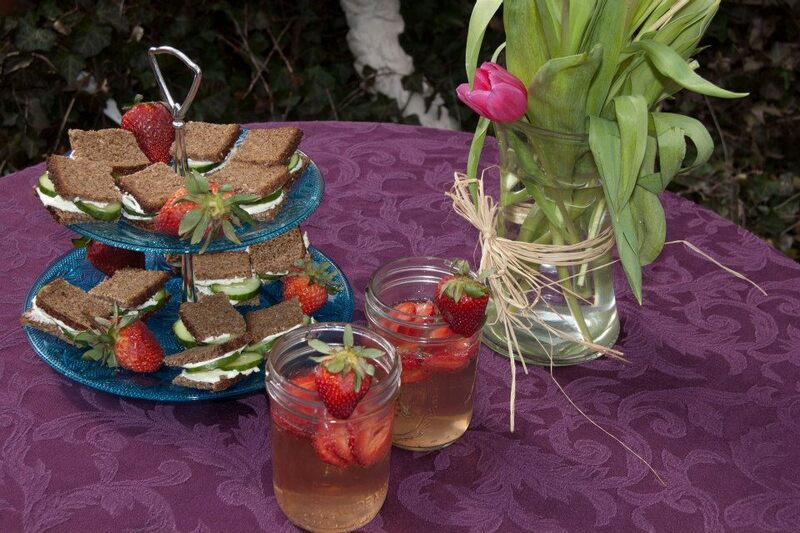 We can work events ranging from cozy dinner parties to medium sized weddings. We typically do not work events with over 150 guests as we like to keep the experience as intimate and customized as possible. If your event is on a desirable day, a holiday or weekend, we recommend booking at least two months in advance. 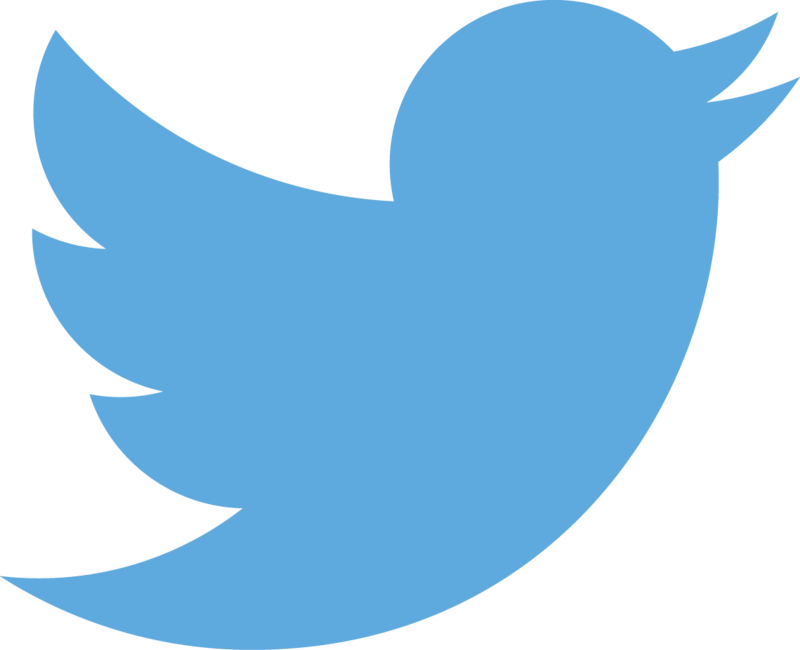 If your event is during the week we recommend booking at least a month in advance. Yes! We have a rotating schedule of classes so please check out our upcoming events page for information. We typically teach in our kitchen space in Somerville, but also occasionally teach at Cambridge Center for Adult Education. We are also available for in-home classes, so please contact us for details. How many hours can you bartend for? 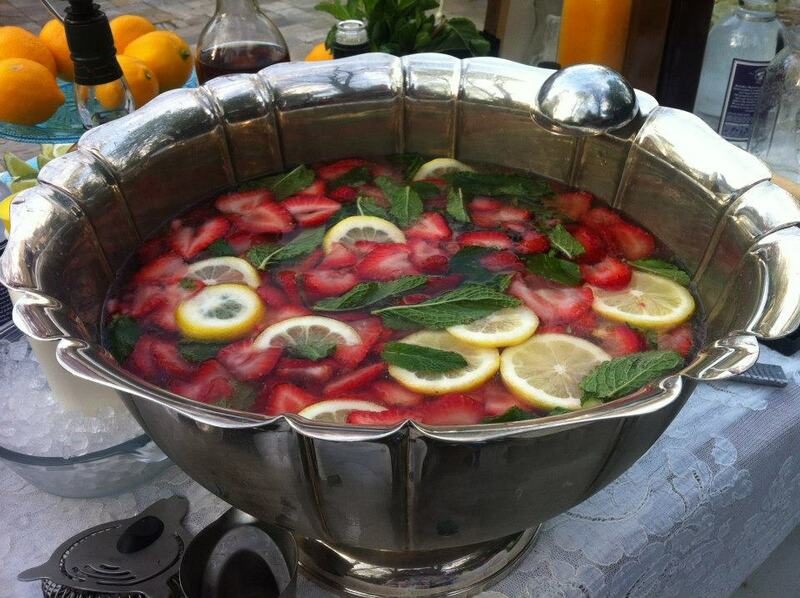 We actively bartend between two and five hours not including set-up and breakdown. We are not permitted serve drinks for more than 5 hours. In addition we must abide by Massachusetts state laws regarding last call. We typically arrive 45 minutes to 1 hour before the event start time for set-up, and typically stay 30-45 minutes after the event for break-down. We are able to work in private homes and some venues. 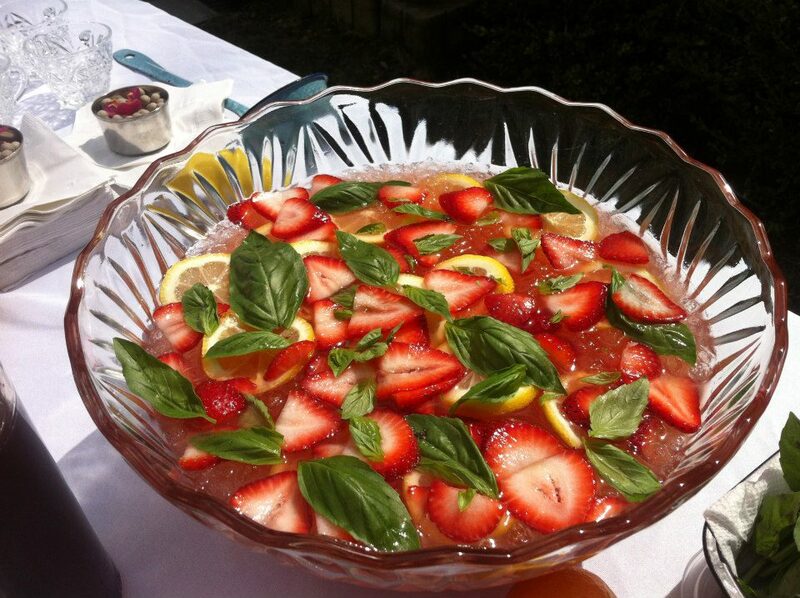 Whether your venue will allow outside caterers depends on their in-house rules. 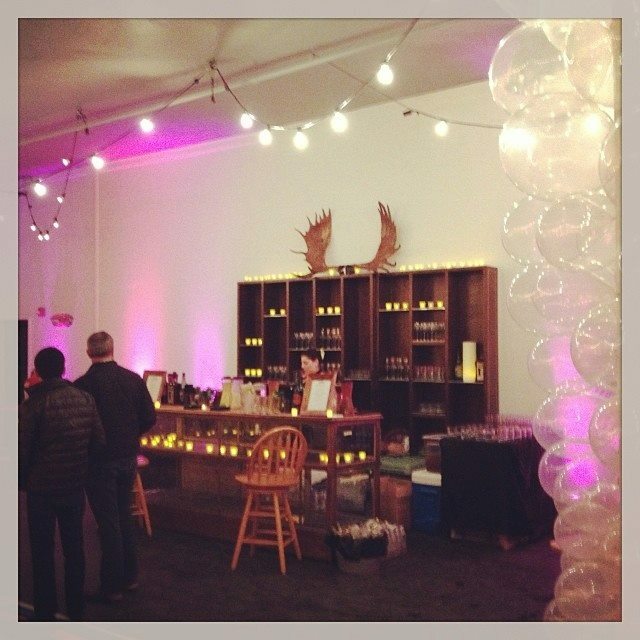 We’re happy to help you determine whether Booze Époque will be able to attend your event. Currently we are only taking clients whose events are located in Massachusetts. Most often we wear pretty dresses. If you have a particular request for attire we would be happy to discuss it with you. We bring tables, table cloths, bar tools, coolers, ingredients, ice, alcohol, straws, stirrers and napkins. If there is anything else you would like us to bring please let us know. I have a food allergy can you work with me? Absolutely. We take food allergies very seriously and always want to create a menu that is safe for you and your guests. What do you have for non-drinkers? 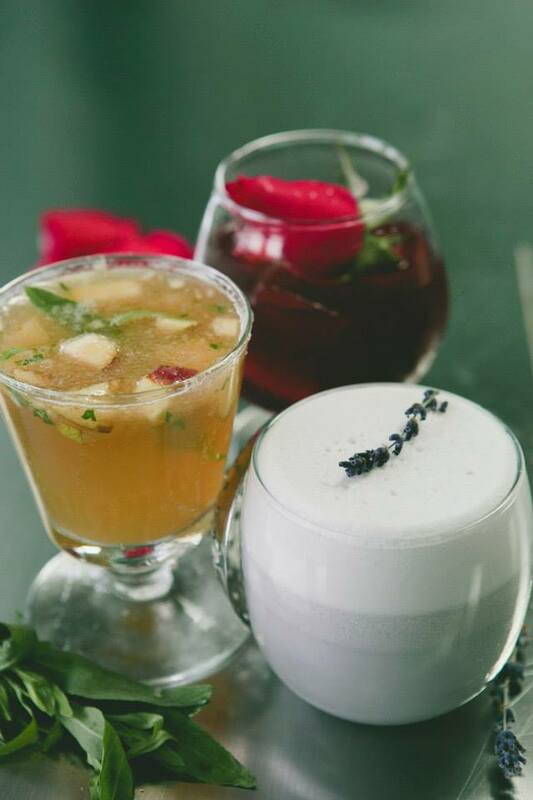 We make all of our juices and syrups from scratch and mix on-site so we are happy to serve non-imbibers and those under 21 non-alcoholic spritzers made with our products. We always have flat water on hand at the bar, and upon request can have seltzer or club soda. Because each menu is highly customized and our products are so fresh we do not travel with a full bar. We will bring everything needed to fulfill your menu choices and if there are additional ingredients requested we can usually accommodate if the request is made at least a week in advance of the event. When it comes to food pairings, Dawn praises Chartreuse's complexity for allowing it to pair well with a lot of different things. "You can really eat a nice, meaty, earthy lamb or steak and potato meal. 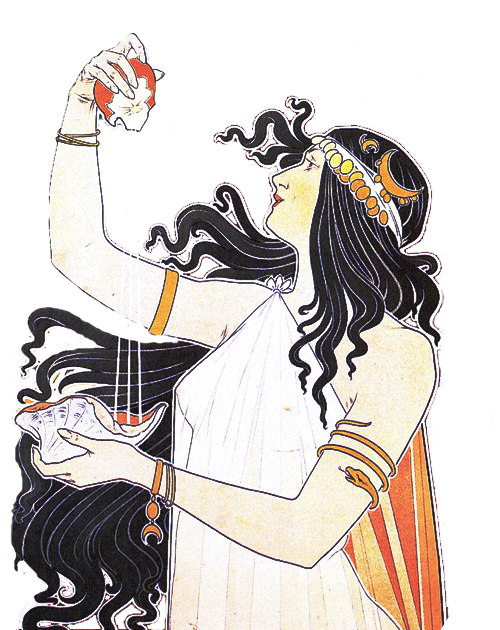 When you have 130 herbs and seeds and barks and flavors going on, you can really complement it with so much," she says. "If you're having something like the Last Word, which is so herbaceous and bright, that's really going to help cleanse your palate of a deep meal, but it can also complement something as simple as a sandwich. "We’ve been charged with creating an interesting menu with a somewhat limited set of ingredients," says Booze Époque's Meaghan Sinclair. 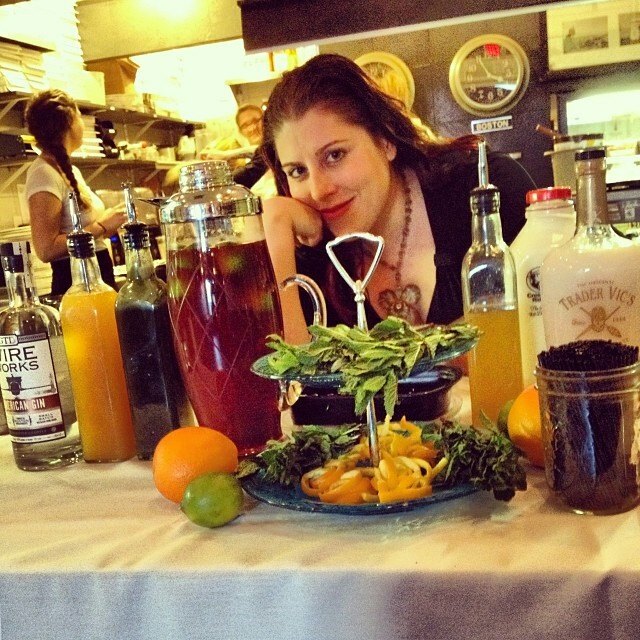 She and partner Harmony Dawn are not only working within the constraints of formulating a fully vegan bar experience, but are also contending with the fact that Veggie Galaxy doesn’t have a full liquor license. Energized by the challenge, the pair are getting creative in more ways than one when it comes to concocting boozy shakes and mixed drinks for the new menu. 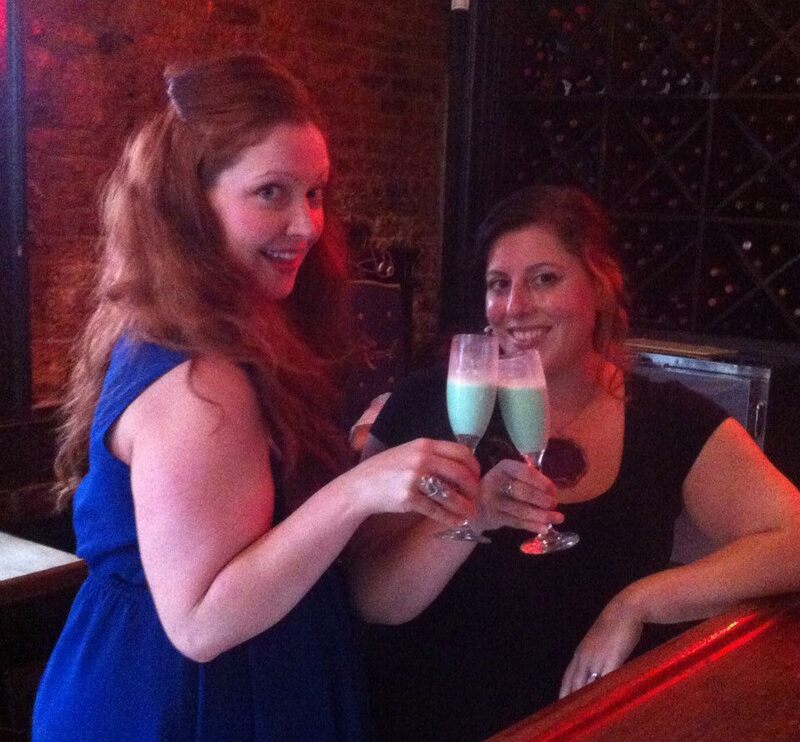 The resulting beverages will be anything but boring—think milkshakes crafted with port and sherry, vegan egg nog (!) 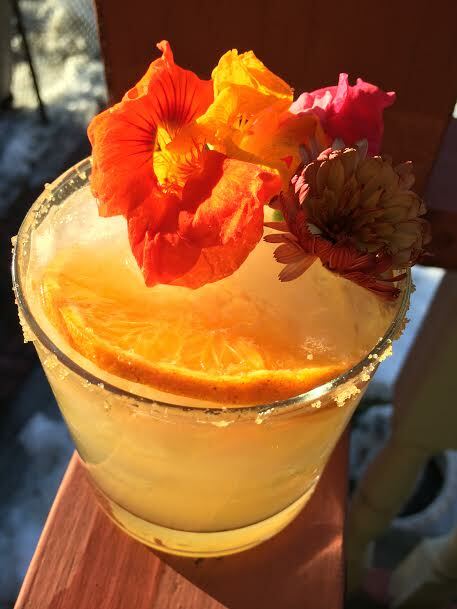 and a new mimosa with fresh-squeezed citrus, vermouth and Prosecco. 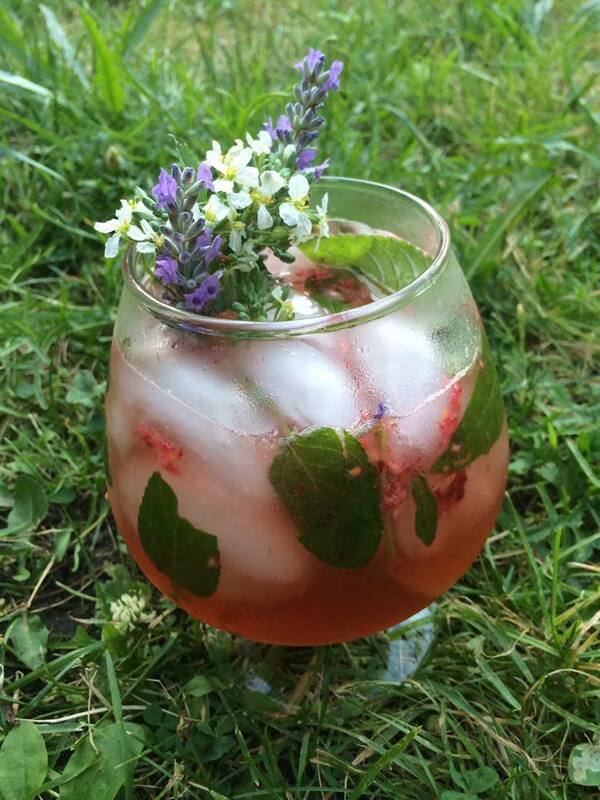 There will be herbed sangrias with fresh beets and apricots, and the cocktails will be flavored with syrups—rose cardamom, cinnamon and more—made in-house and, when possible, with locally-sourced fruits and veggies. 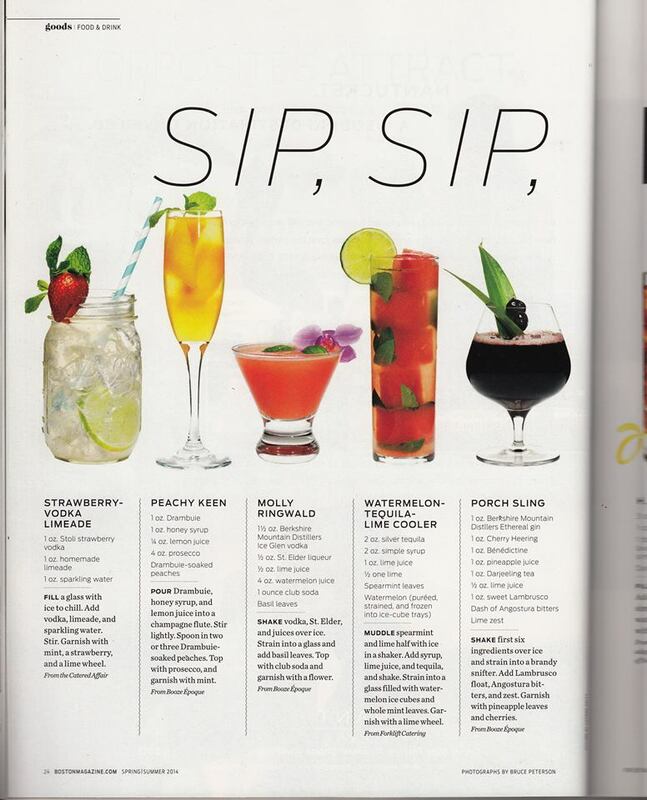 “We wanted to use [Veggie Galaxy’s] ethos—fresh fruits, interesting ingredients—in the beverages,” Sinclair explains. Meaghan Sinclair says she and partner, Harmony Dawn, have already starting formulating menu ideas, but the formal, three-month partnership with the Central Square vegetarian diner will begin begin August 1. That will include developing a new menu, updating beer and wine selections, helping to renovate bar infrastructure, and training staff. 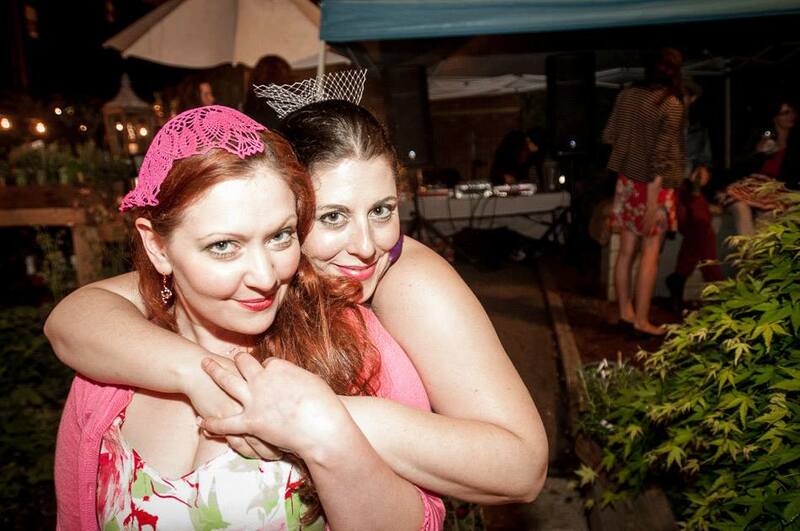 "We do events constantly and they are all awesome in their own ways. 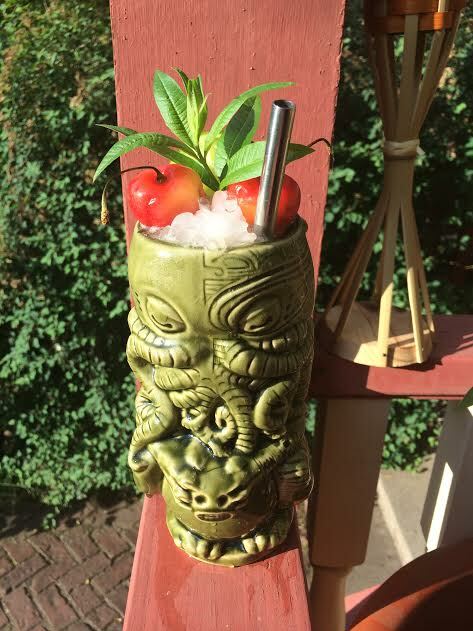 We love doing tiki anything. And just did a huge benefit for Mill City Grows which promotes urban farming. 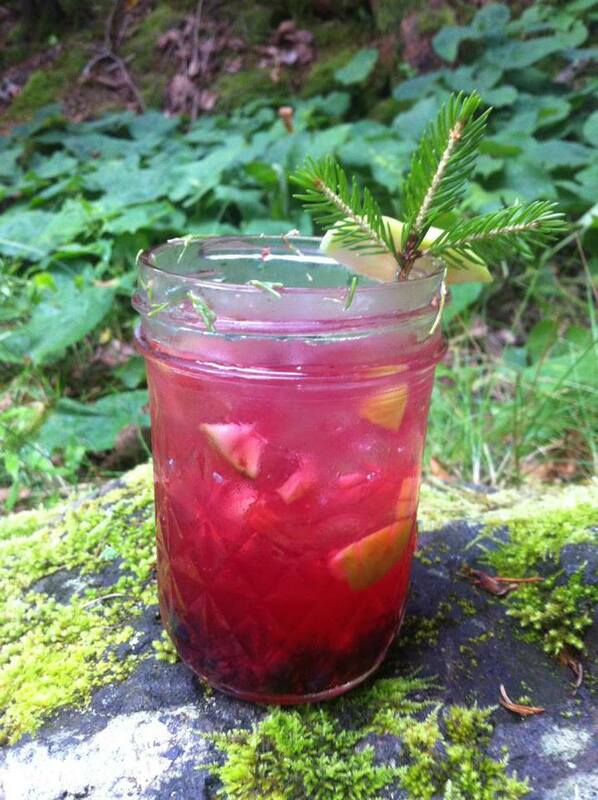 So we used a bunch of the farm’s produce in the drinks. We’re big supporters of local agriculture and community engagement." The team has been posting some recipe testing on their social media accounts, mentioning creations like "Square Root" gelato (with candied parsnips, peppered beet caramel, and more), an eggnog gelato (vanilla vodka, Cabo Diablo, Frangelico), and a triple chocolate stout ice cream for a stout, sea salt, and rum syrup float. 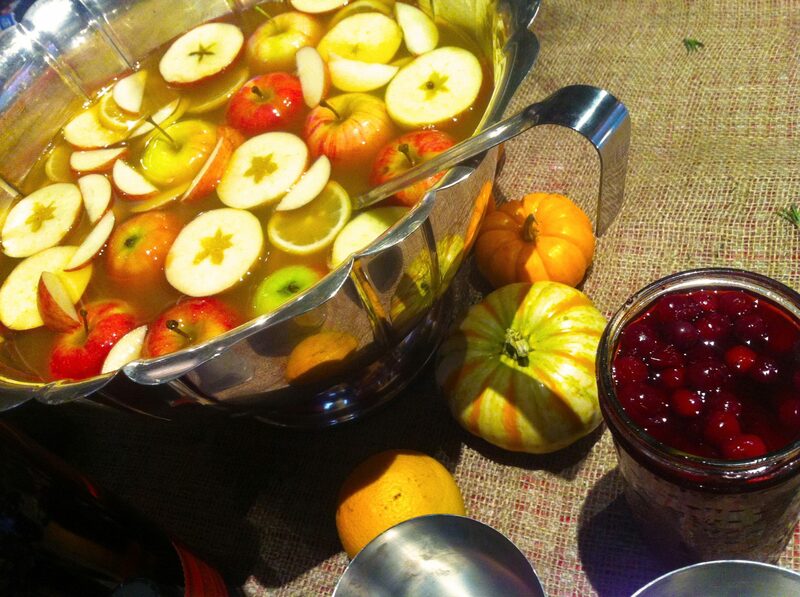 Emphasizing local, organic and seasonal ingredients in their catering work, they also teach classes at Somerville’s Kitchen Inc. and offer in-home instruction—followed by sampling, of course—in signature cocktail making, tailored for small groups or celebrations. 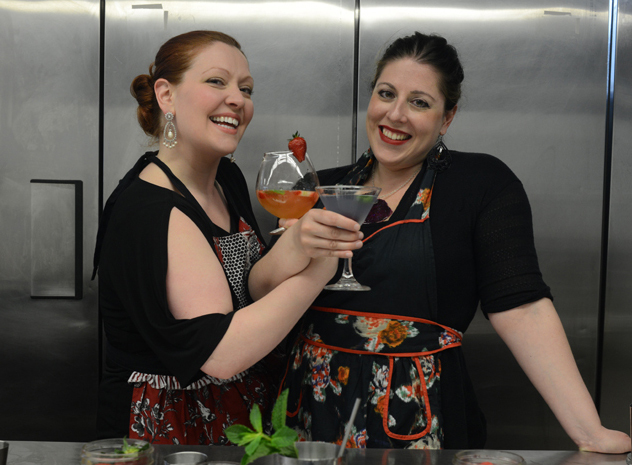 Meaghan Sinclair and Harmony Dawn are taking the mystery out of mixology, teaching the fundamentals and giving folks the confidence to make first-rate drinks at home. 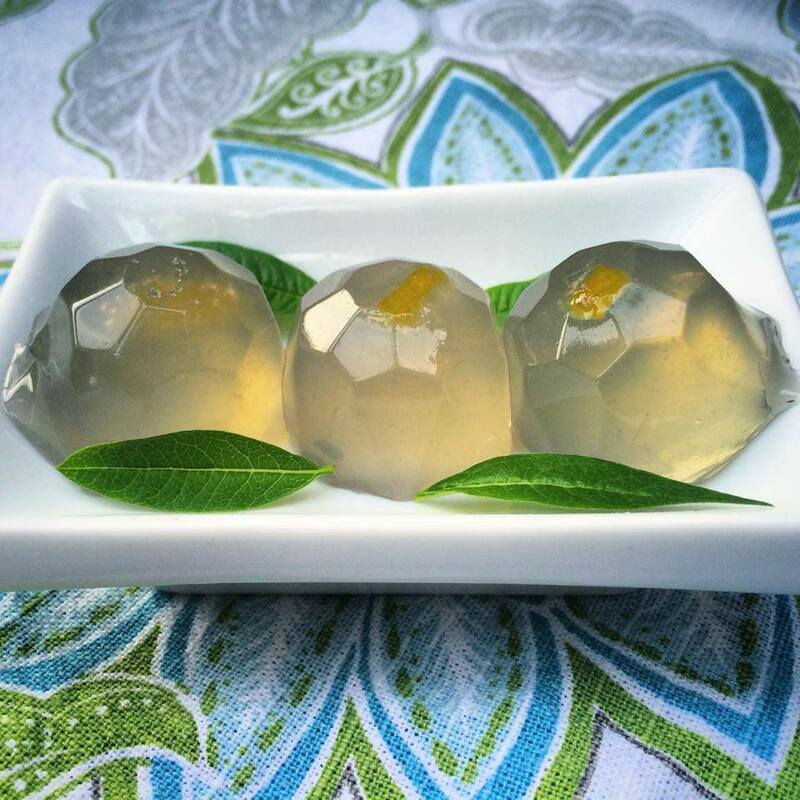 Their cocktails are anything but ordinary. 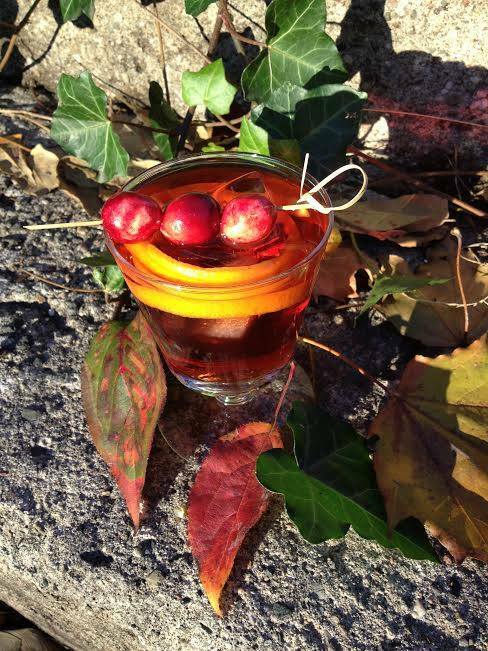 Instead of mixing a traditional Old Fashioned, for example, they’ve developed their own spin (what they call the “New England Old Fashioned”) with black walnut bitters, bourbon, brandy maple cranberries, and kumquats. Then there’s their most recent creation: a beet, cardamom, rose water, lemon, and vodka cocktail. 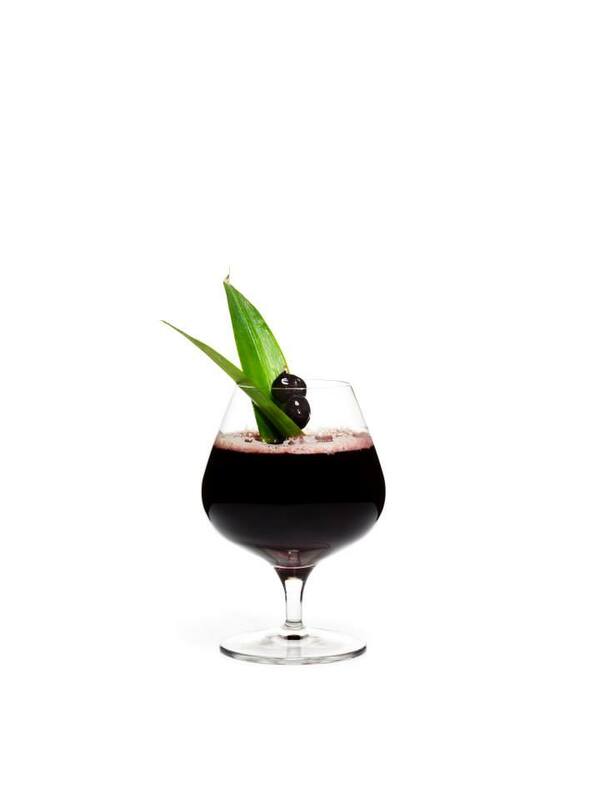 It doesn’t sound like those flavors would go well together, but what you get is a drink that’s both earthy and refreshing. 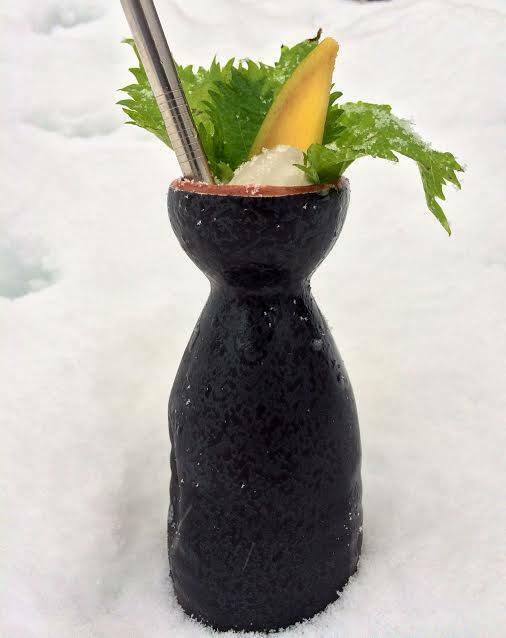 Heavily influenced by the local food movement and seasonality, these ladies will ensure that the drink in your glass is a perfect representation of your theme and what’s in season whether you’re planning a pétanque tournament or a Yankee swap. 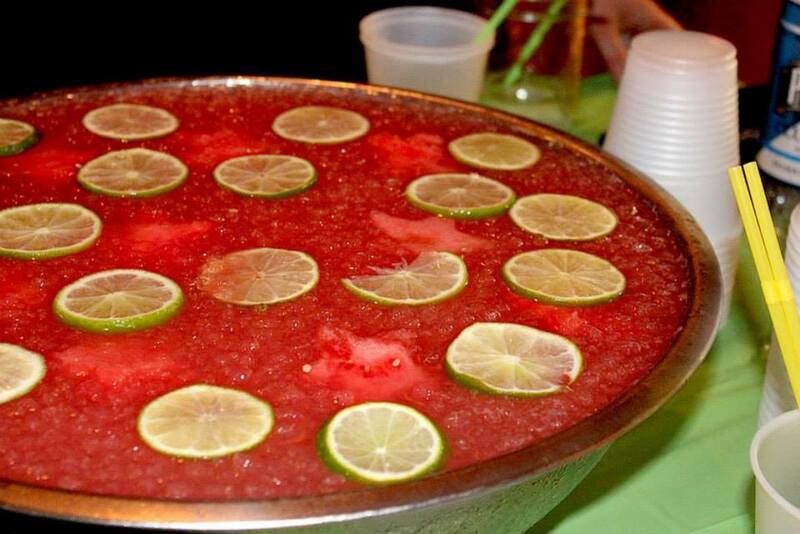 And after having run into them at a recent Somerville event, and tasting two of their delicious punches, we can safely say that they know what they’re doing. Can alcohol be art? For Meaghan Sinclair and Harmony Dawn the answer is yes. 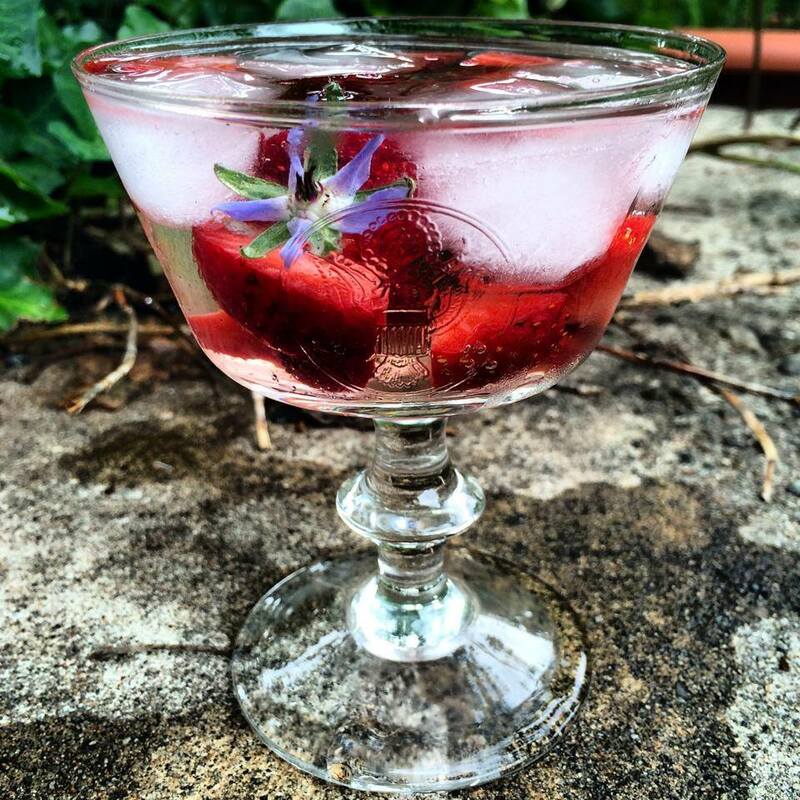 Their company, Booze Époque, seamlessly blends artistry, convenience, and magic. Forget bar menus limited to plain champagne, red and white wine, and chocolate martinis. 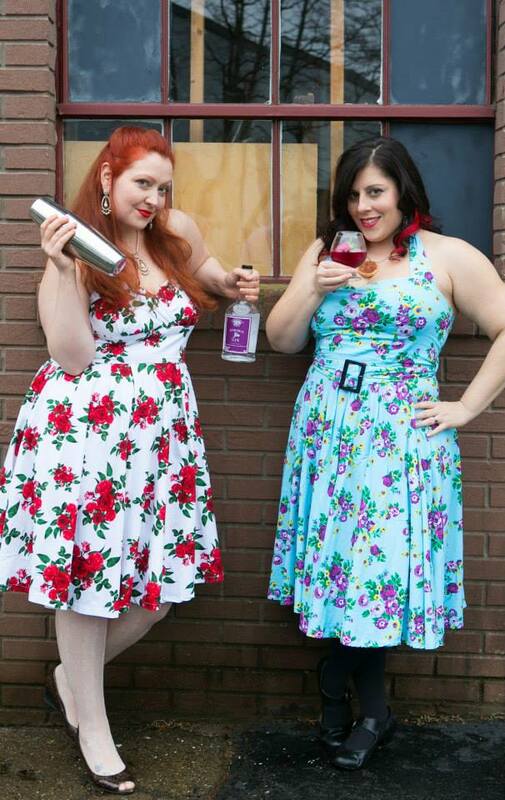 Meaghan Sinclair and Harmony Dawn, the spirited duo behind Booze Époque, create locally sourced cocktails that match a couple’s wedding style. You know those elaborate cocktails you see on Pinterest that you always think you’ll make but end up just cracking a beer instead? This is the event to hit up if you really want to sample a fresh and complex cocktail (especially of the pineapple sort). 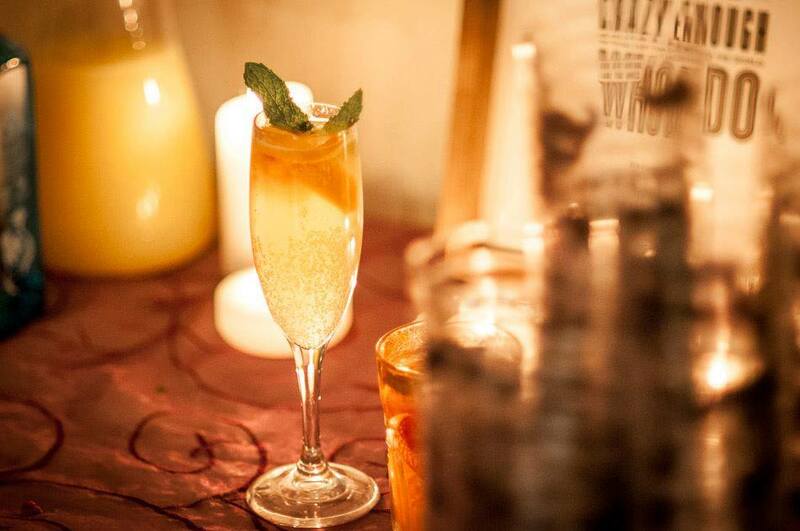 Booze Époque is run by pair of ladies who are sure to wow you with their sensational mixology. 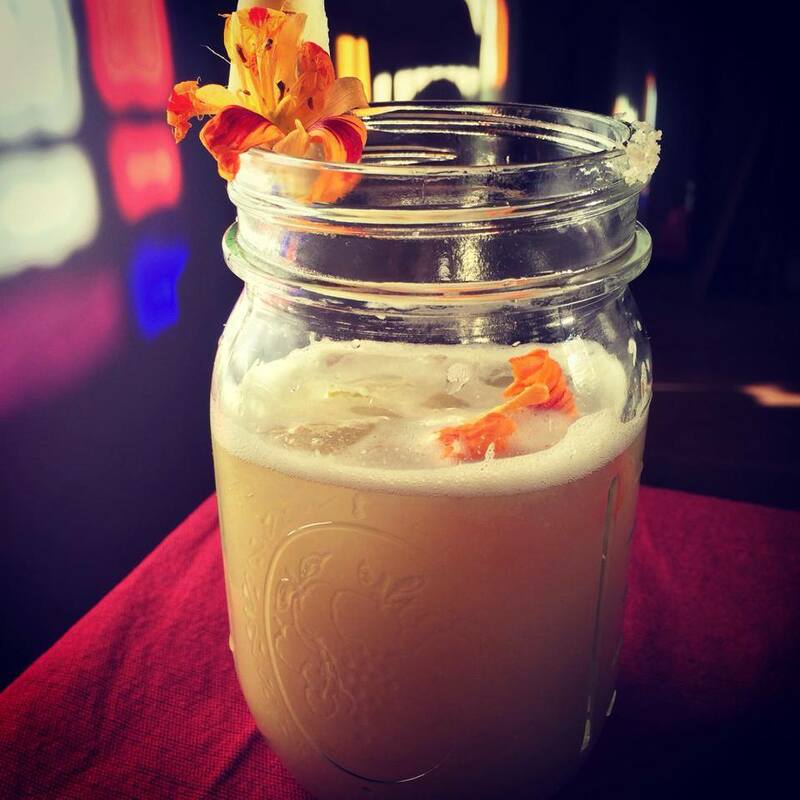 In addition to creating original drinks or twists on traditional beverages, Sinclair and Dawn handmake many of the ingredients they use in their cocktails. I was lucky enough to try several of their simple syrups, shrubs and garnishes (as well as their incredible homemade grenadine). After tasting them all, I can truly say these women are creating something special, with rich and sometimes surprising flavors that are truly unique. First, let Meaghan Q. Sinclair and Harmony Dawn of Booze Époque serve some of their boutique cocktails, perhaps the “Mercado” of basil, lime, ginger, and gin or one of their 100 different martinis. "It's like the art world. You can find beautiful art out there, but you can still be inspired to create something new," Sinclair says. "We just really love the process of creation. When I get excited about a flavor, I want to share with people." Booze Époque Mission statement: "boutique cocktails & spirit alchemy for private parties and events." 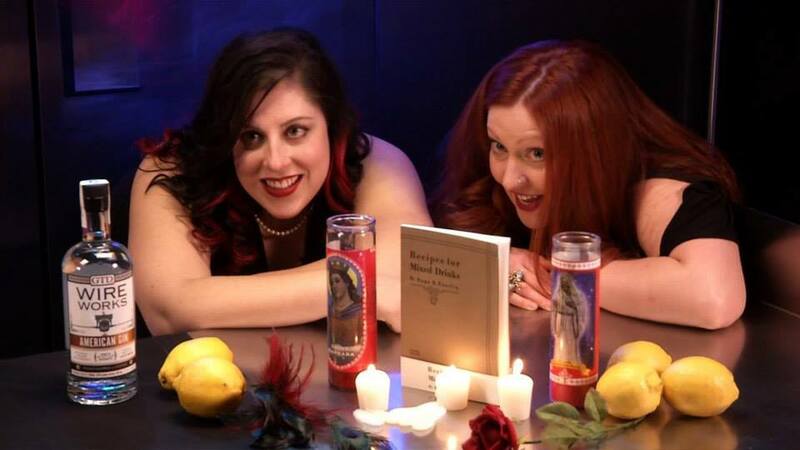 Honestly, that is just the tip of the iceberg, co-creators Meaghan Sinclair and Harmony Dawn Kelly bring even more to the table. Wow, did they blow me away with a high level of skill (leaps and bounds over me) and more importantly, hospitality. These are several of Booze Époque's preferred vendors. If you have questions about Booze Époque’s services or to schedule a private class please contact us at events@boozeepoque.com. 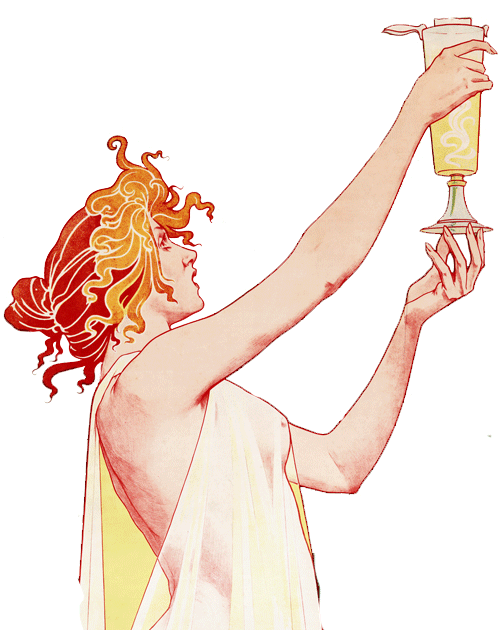 If you'd like to join the Booze Époque mailing list, sign up here! If you would like to hire us for a specific event please fill out the inquiry form below. Once we receive your form we will contact you via email to discuss additional details. 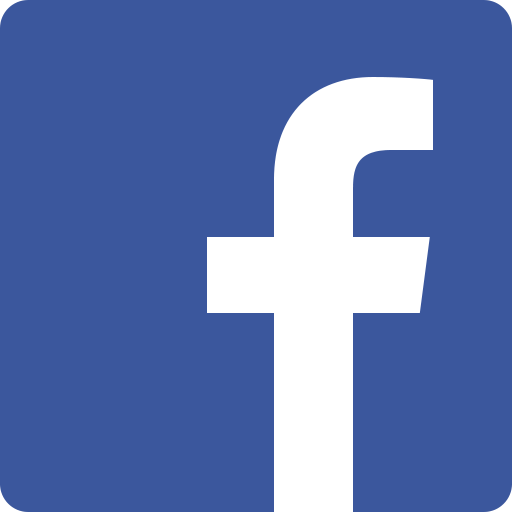 Name Email Business/Company Phone Number Date of Event Type of Event Venue (if known) Event Time Number of Hours Requiring Booze Époque Services (between 2-5) Number of Attendees Do you plan to have a cash bar or open bar? 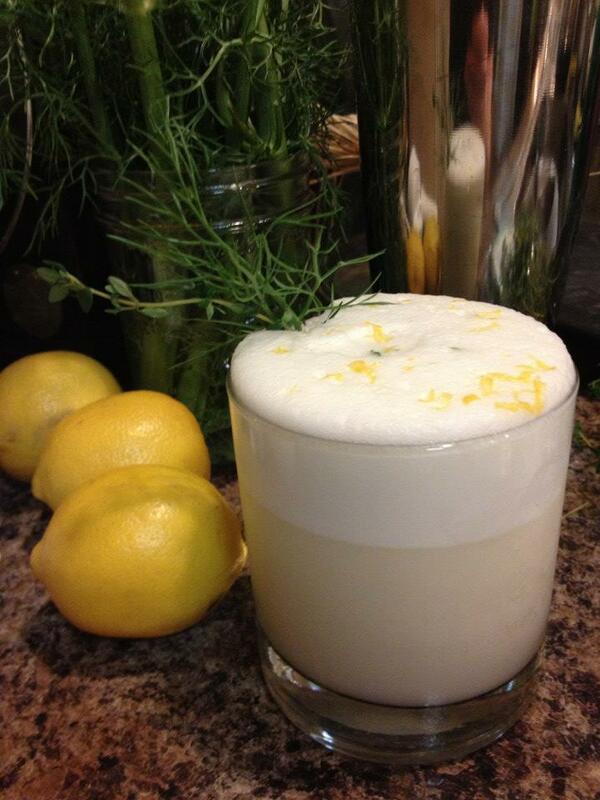 How many specialty drinks would you like us to create (menus typically range from 2 - 10 different drinks)? Is there a specific budget you're working within? Will you be serving beer and wine? We’re so excited to be able to share this amazing artwork by Mister Reusch with all of you! 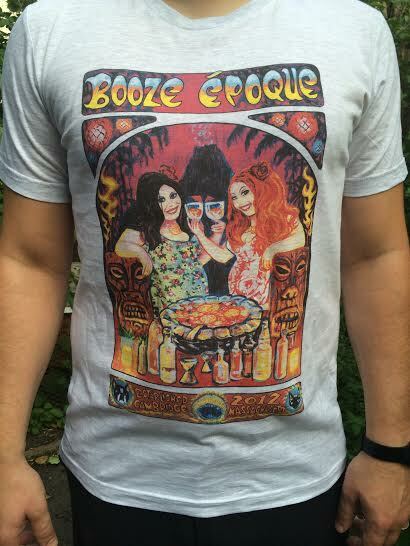 Thanks to Hemlock Ink for doing a fantastic job of digitally printing this image to our shirts. If you need a size we currently don’t have, please shoot us an email at events@boozeepoque.com and we’ll see what we can do. All shirts come with BÉ sticker.